INSTANT OPPORTUNITY- JUST MOVE IN. 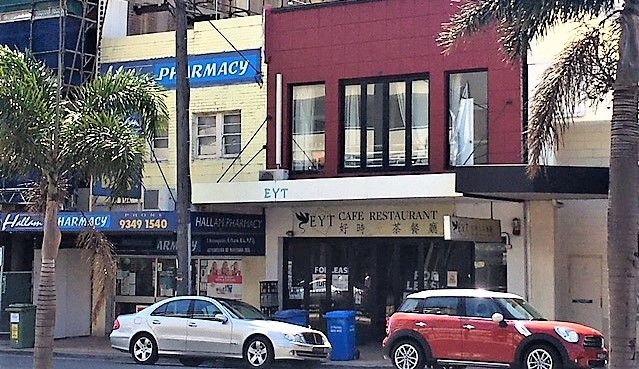 An Asian restaurant located in the heart of Maroubra Junction, with heavy foot traffic and surrounded by many modern high-rise apartment blocks. It is near the intersection of Maroubra Road and Anzac Parade with many local schools (including UNSW), many offices, major banks and medical centres. With frequent public transport at your doorstep. With a ground floor area of 170sqm plus a 130sqm basement level, this shop comes with a fully equipped commercial kitchen, with good quality furniture (approx seating for 60 patrons). Can be further expanded with a “basement style” dining/function/karaoke room. 2 cool rooms (fridge and freezer and storage cool room in basement level), 2 food preparation rooms and 3 restrooms. This restaurant is suitable for people who want to start and trade immediately. It can be a Cafe restaurant or an Asian restaurant.